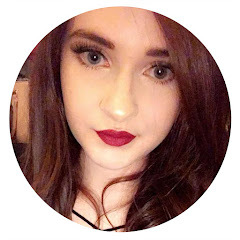 If you've been reading my blog for a while, you'll know that i adore really bold dark plum/purple lipsticks - i wear them pretty much all year round. My lovely friend Ellen recently purchased the Revlon Super Lustrous Lipstick in Black Cherry but decided it wasn't for her, so she very kindly passed it onto me and I'm obsessed with it. 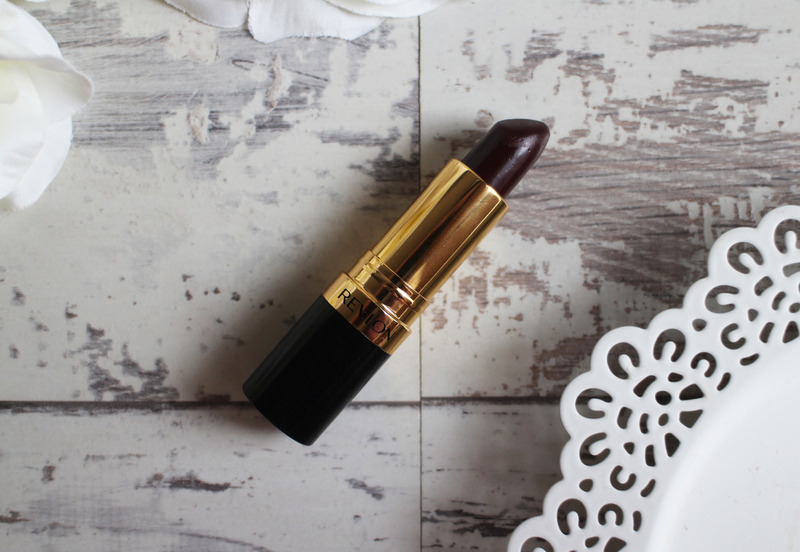 It's the perfect Autumnal lipstick - with a mixture or plum, red and even black tones to it. It's really bold and pigmented and i just can't get enough of it. It's such a gorgeous colour and I think Black Cherry describes the shade perfectly. Don't be scared by the fact it looks black in the bullet, it applies much lighter. I always line my lips when i wear a really bold lip mostly because not only does it help give a much neater application but it gives the lipstick something to grip onto and usually helps to prolong the wear. I've not worn this without a lip liner, but with one it lasts for hours. I do reapply my lipstick anyways but i found this required minimum top up. 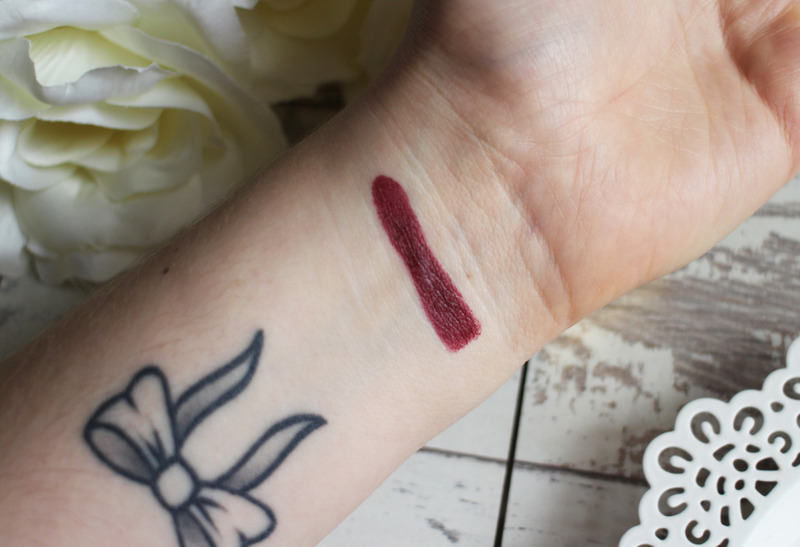 It's a very moisturising lipstick with a creamy formula so it glides really nicely on the lips - you can build up the intensity of the shade too, if you're not quite ready for a full on bold lip, apply lightly for a nice berry stain to the lips. I feel like with such bold lipsticks you need to have an air of confidence about you to wear them, I'm not a confident person in the slightest but i feel that when i wear shades like this it almost masks my lack of confidence (if that makes any sense whatsoever) which is one of the reasons i love shades like this, they make me feel amazing and like i can do anything and without sounding too egotistical, i also think i really suit these shades really well too. I'm so excited that all these Autumnal shades are making their way back! 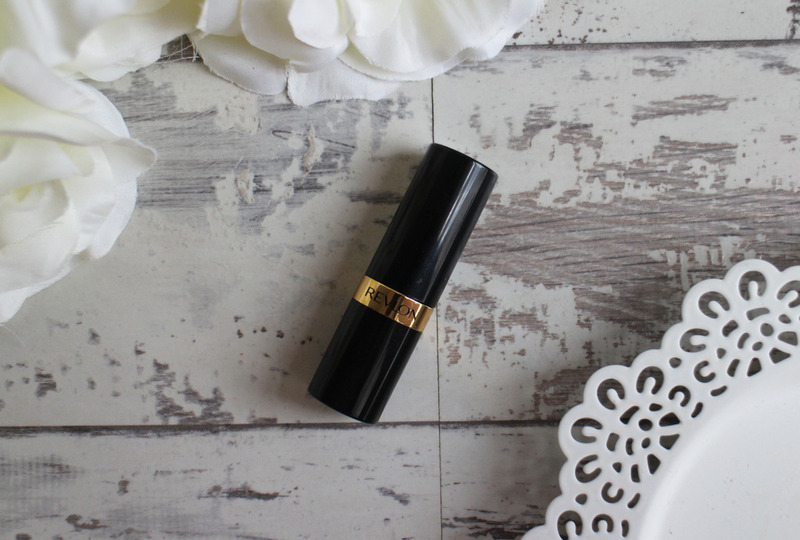 What's you favourite bold lip?